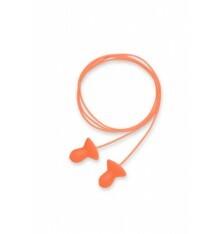 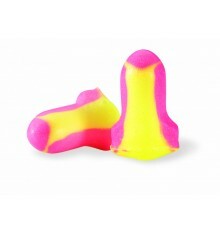 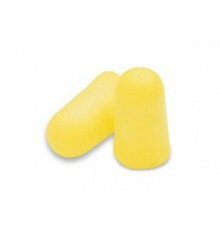 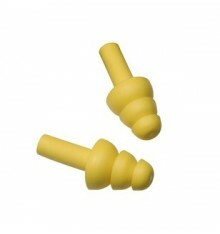 The right earplug should feel comfortable in the ear canal without compromising protection. 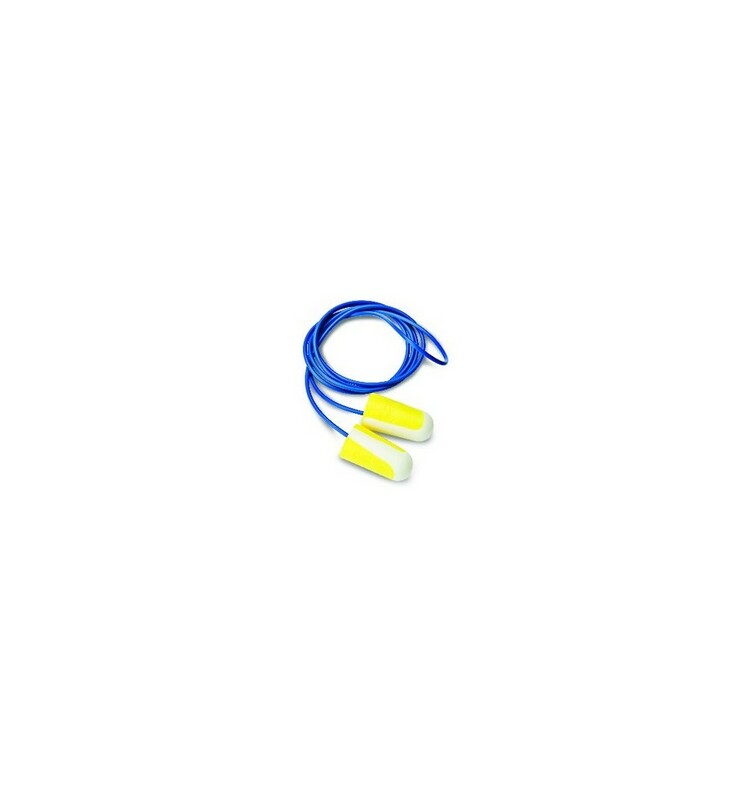 With over 30 years of expertise in advanced earplug development, Howard Leight® energises its unique Bilsom 303 single-use earplug for a new experience of in-ear fit and increased comfort that your employees deserve. 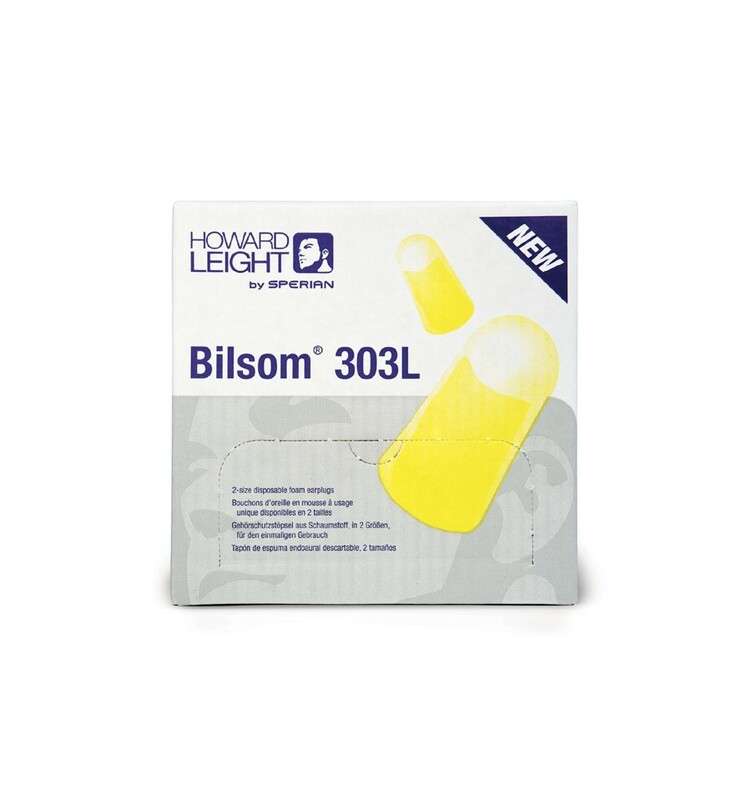 Bilsom® 303’s unique foam formulation delivers both in-ear comfort and visibility with the introduction of the Leight Stripe™, a skilled blend of yellow and white polyurethane foam that feels softer in both your hand and in your ear, but does not feel too tight in your ear canal. 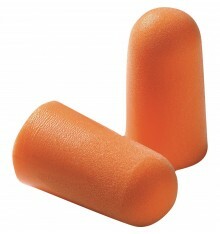 It is easier to roll-down, and once inserted properly, resists the tendency to back out of the ear canal - ensuring a tight seal for optimal protection. 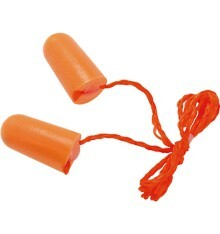 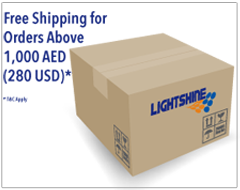 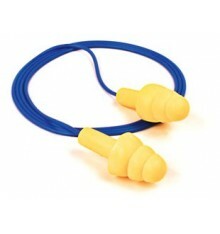 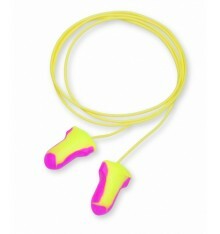 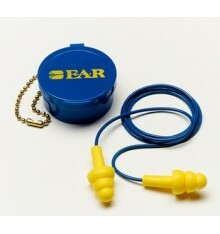 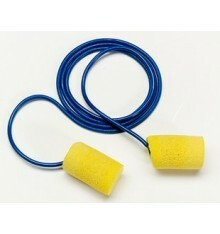 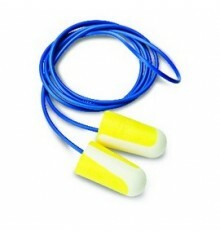 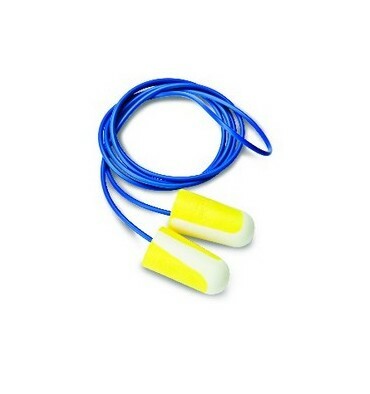 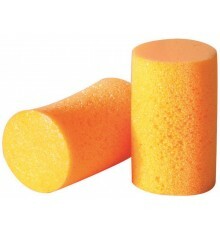 Its smooth, soil-resistant skin prevents the build-up of dirt on the earplug, promoting proper hygiene. 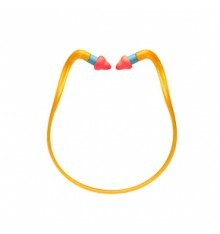 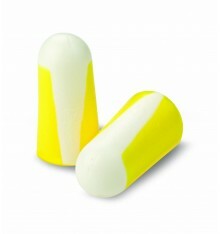 Plus, its distinct yellow end is highly visible outside the ear canal for compliance checks!